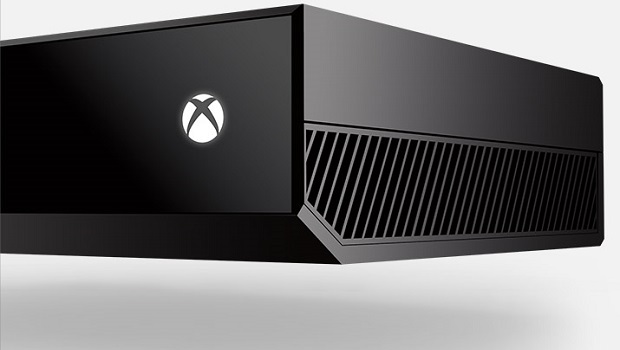 On the heels of the console’s holiday price cut, the Xbox One outsold the PlayStation 4 during the month of November. Geekwire reports that the system sold 1.2 million units last month, with the PS4 following with 800,000 according to CraveOnline. The Wii U came in last with an estimated 200,000 units sold. The Xbox One’s sales trajectory has risen noticeably since the system and its bundles began running for $350 early last month. The system won Black Friday sales, and was last reported to be approaching 10 million shipped units during November.